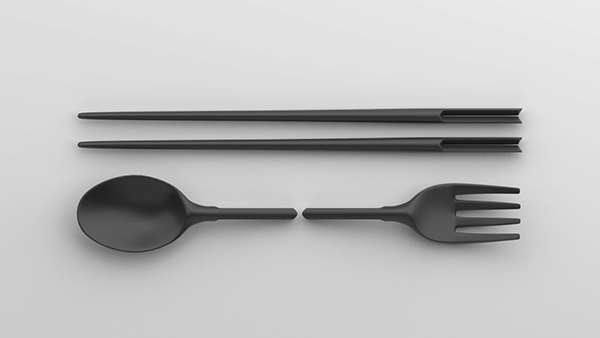 This is a portable cutlery set that borrows the connecting structure from wood works. 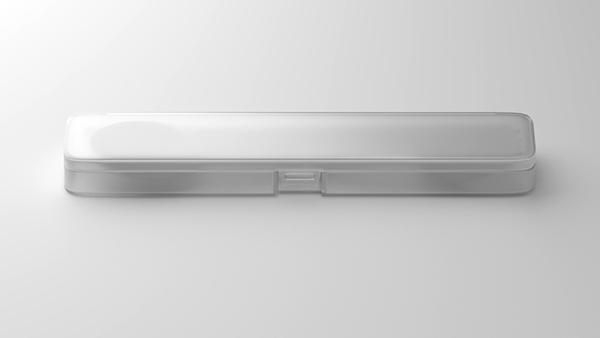 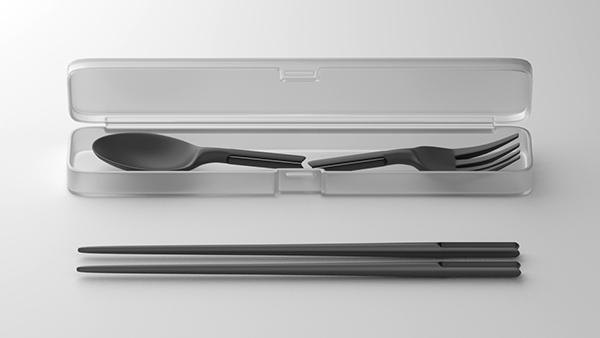 The joint design makes sure that both tips are equally easy to wash and prevents bacteria from growing over time. 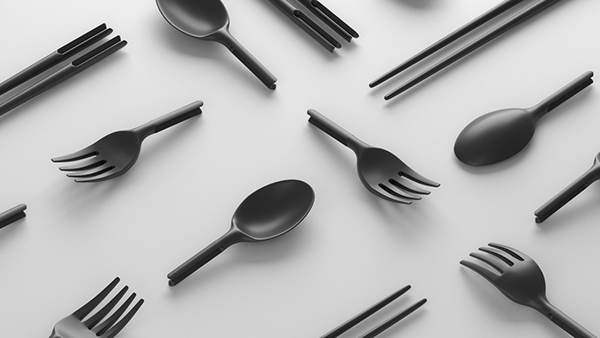 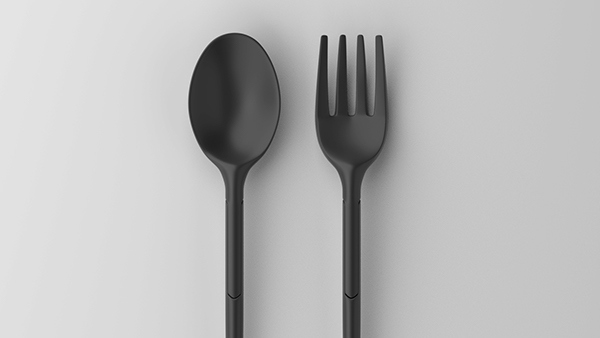 Xros is a portable cutlery set that borrows the connecting structure from wood works. 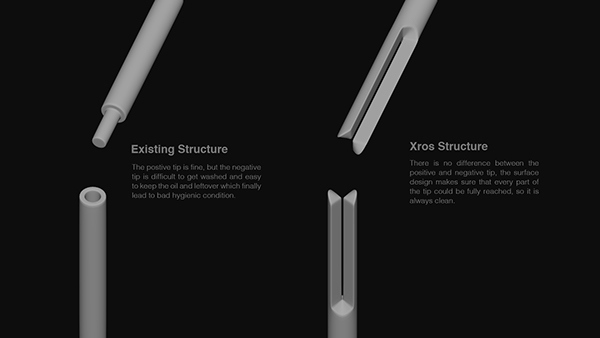 The joint design makes sure that both tips are equally easy to wash and prevents bacteria from growing over time.